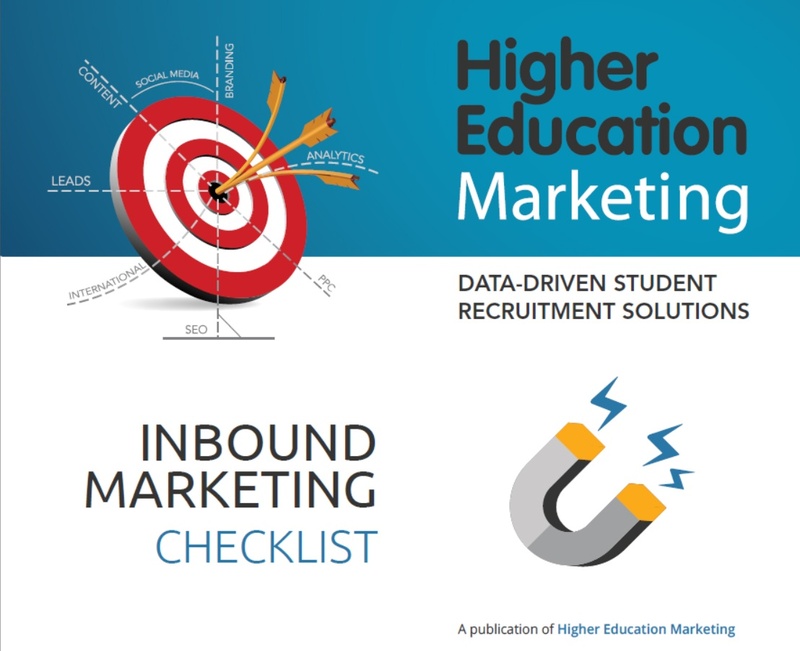 Inbound marketing is proving to be the most effective method of attracting and converting prospective students. It earns and nurtures student relationships to provide a frictionless path to conversion through a strategic integration of digital marketing techniques. The combined effect is to elevate your web presence authentically and deservedly with a better average return on investment than traditional advertising tactics. Improve your digital marketing to achieve recruitment goals by filling out this simple form!